Want to see Hide Folders Pro in action? Just watch the following movie. 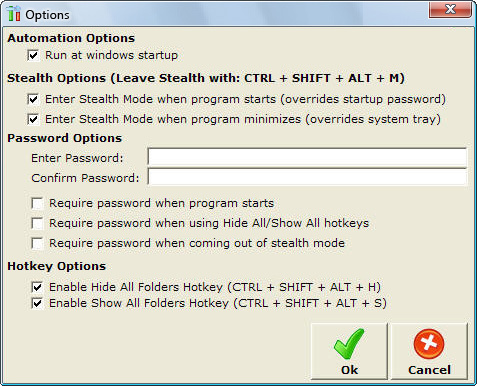 It’s easy to see why this tool is consistently voted the world’s easiest folder hiding software! 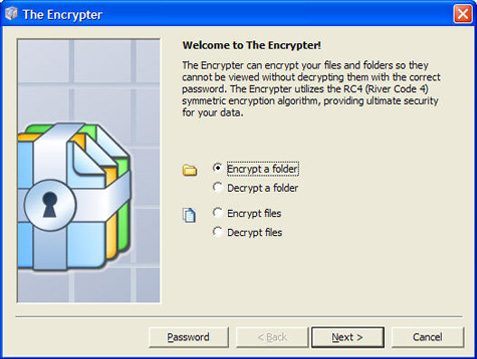 Curious about your FREE bonus – a FULL version of The Encrypter? Here's a screenshot showing The Encrypter wizard, ready to protect all of your private files and folders. 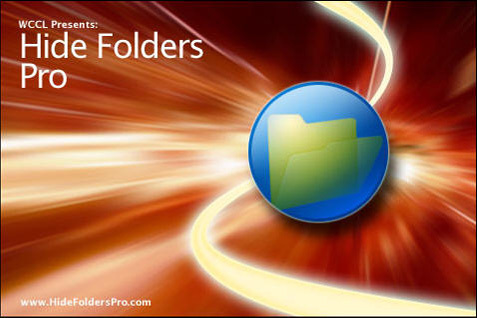 Yes -- you can experience the power of Hide Folders Pro TODAY – for just $19.95! That’s less than the price of a decent lunch for TOTAL file and folder privacy. You’ll NEVER have to worry about people accessing your secret documents EVER AGAIN! PLUS – Buy before MIDNIGHT on Monday, February 4th 2019, and you’ll receive a FREE, FULLY-LICENSED version of The Encrypter – a bonus tool worth $29.95 that can automatically encrypt your files and folders to CIA standards, ensuring NO-ONE can access your protected files. Download links sent instantly. Windows only. Still unsure? Click HERE to see a movie of Hide Folders Pro in action! 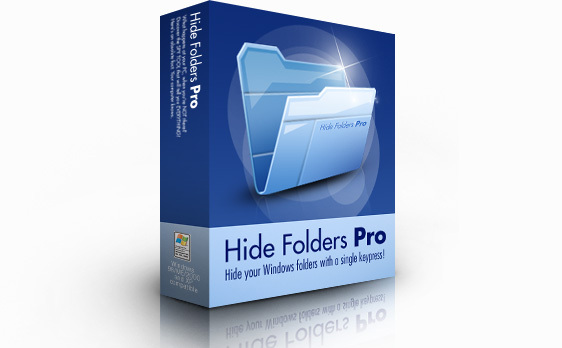 Hide Folders Pro Home | Movie | FAQ | Affiliates | Contact Us | BUY NOW!